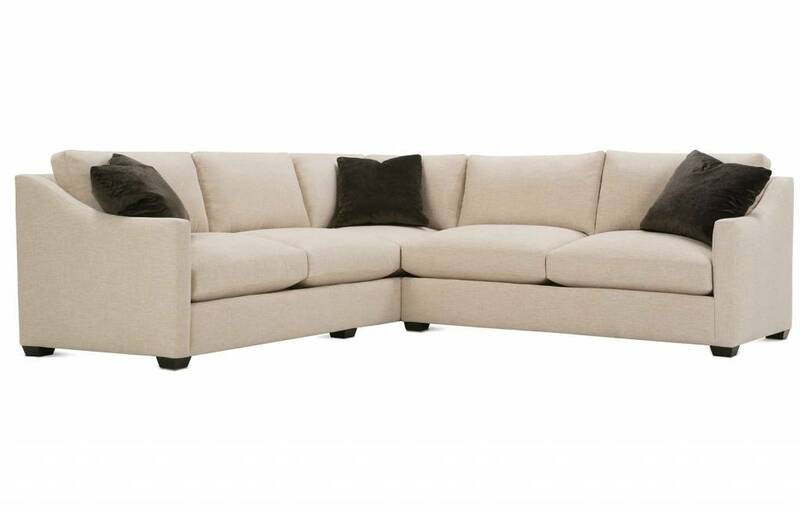 The Bradford Sloped Arm Sofa comes with two throw pillows and is also available as a Slipcover. 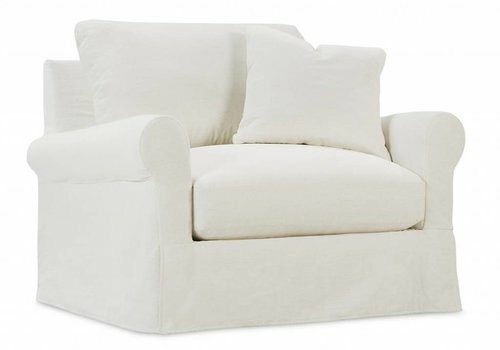 This is a part of our special order program and is available in over 1000 fabrics. 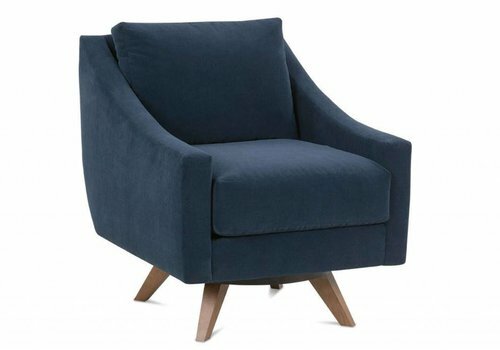 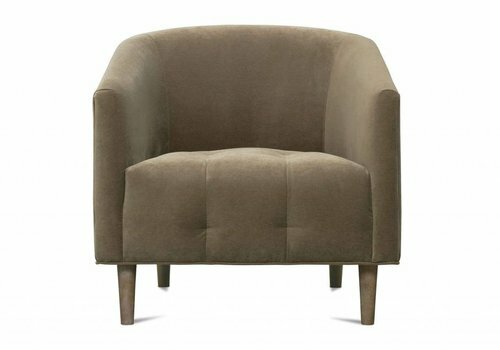 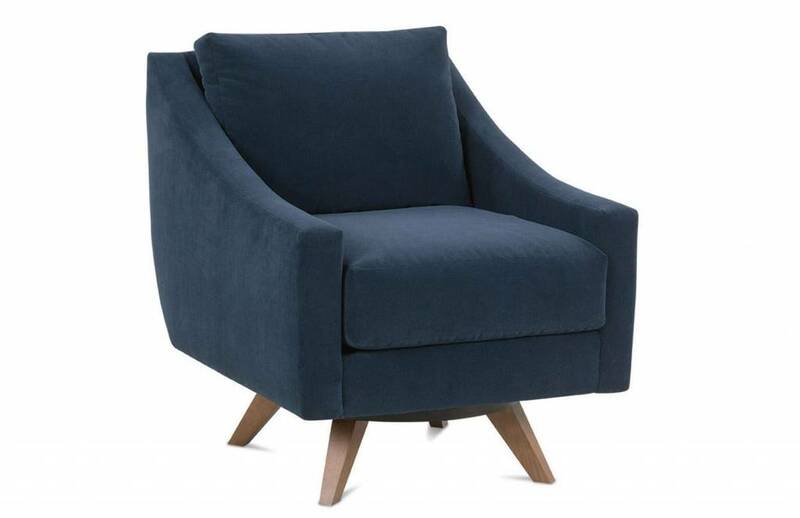 The Nash Swivel Chair is a contemporary modern design customizable to fit the aesthetic of your home. 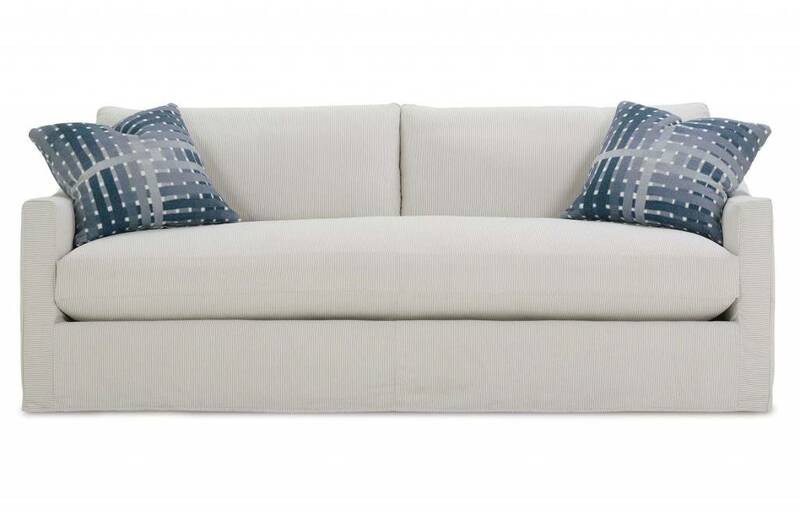 This is available as a special order with over 500 fabrics to choose from. 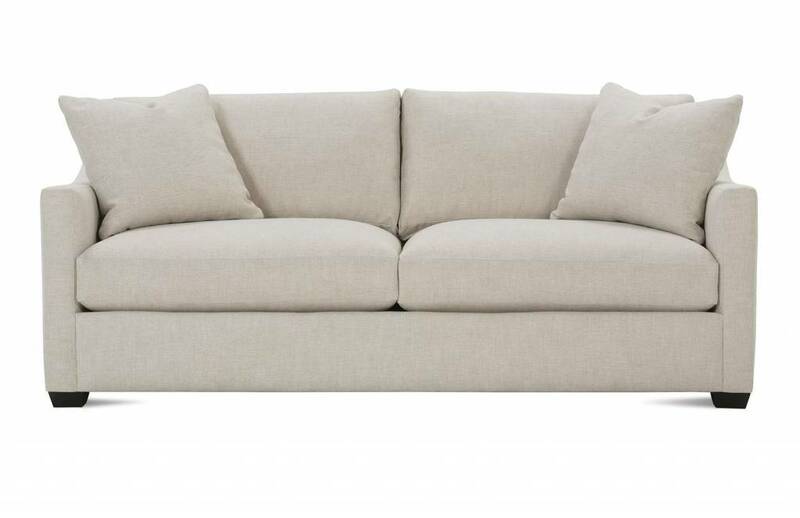 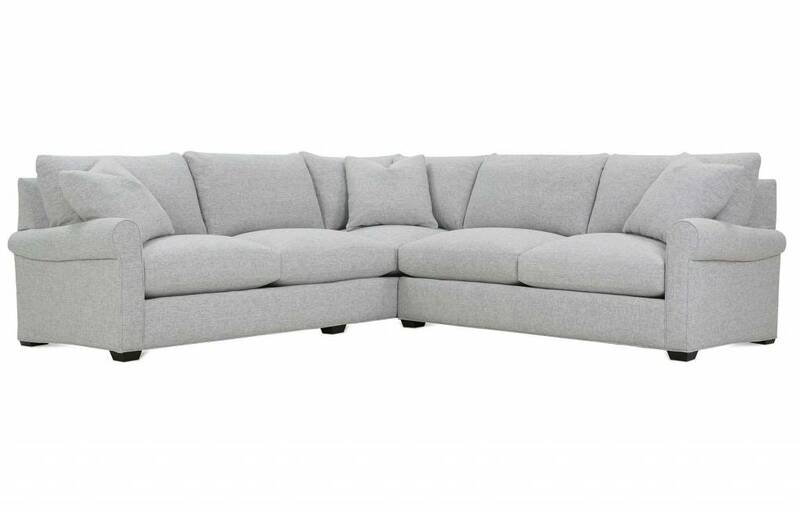 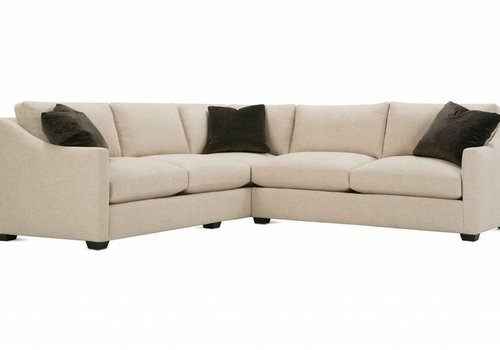 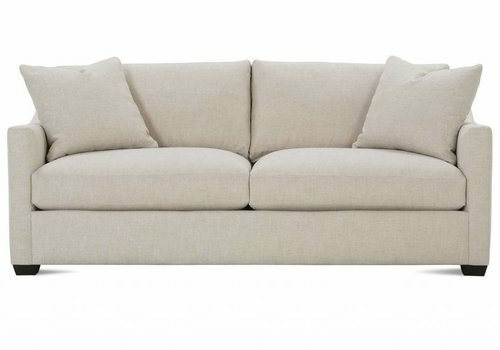 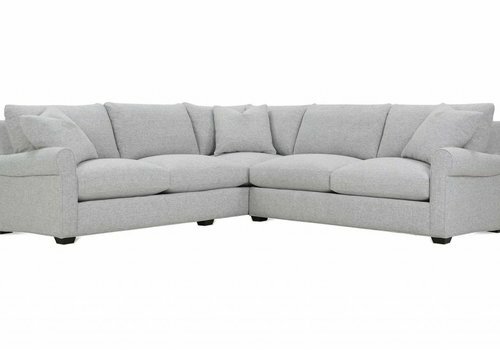 The Bradford Sloped Arm Sofa comes with two throw pillows and is available in over 1000 fabrics. 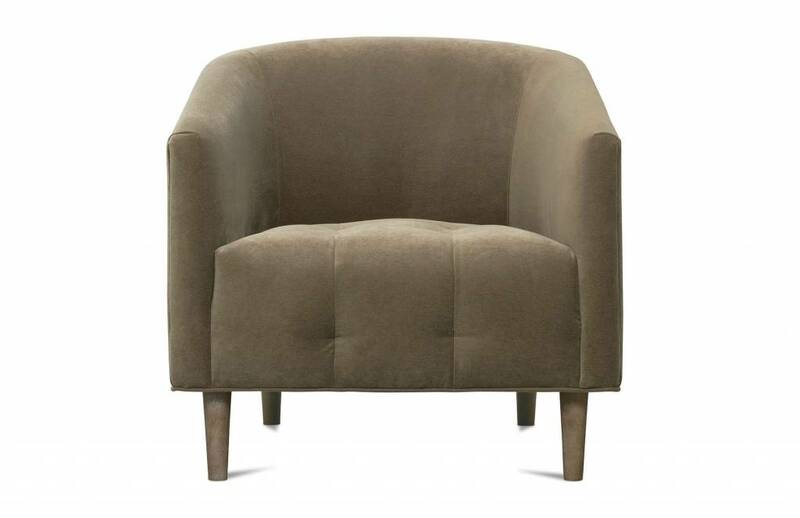 Settle into the Aberdeen Slipcovered Chair for an upgraded seating experience! 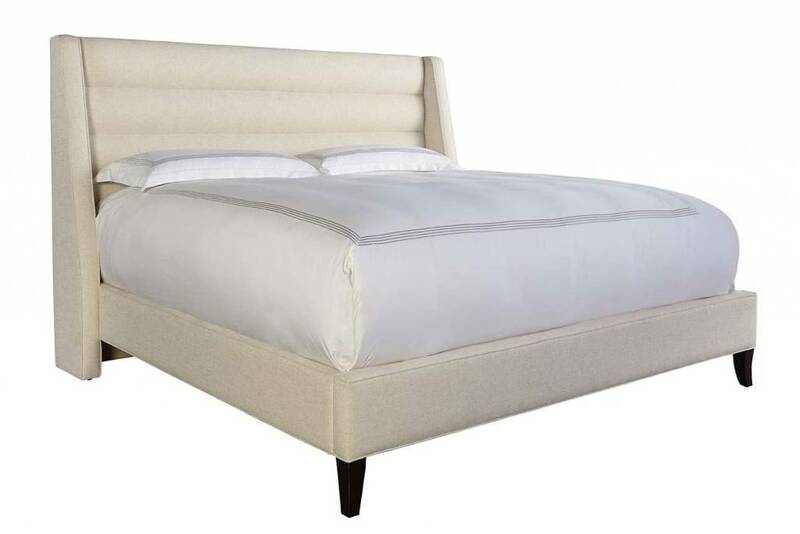 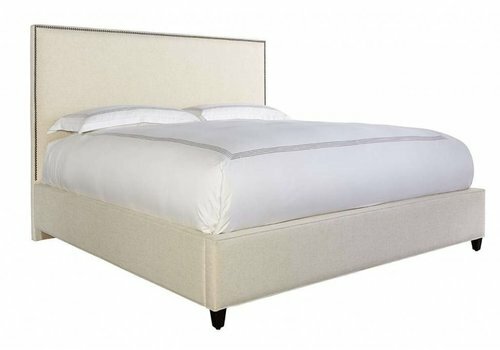 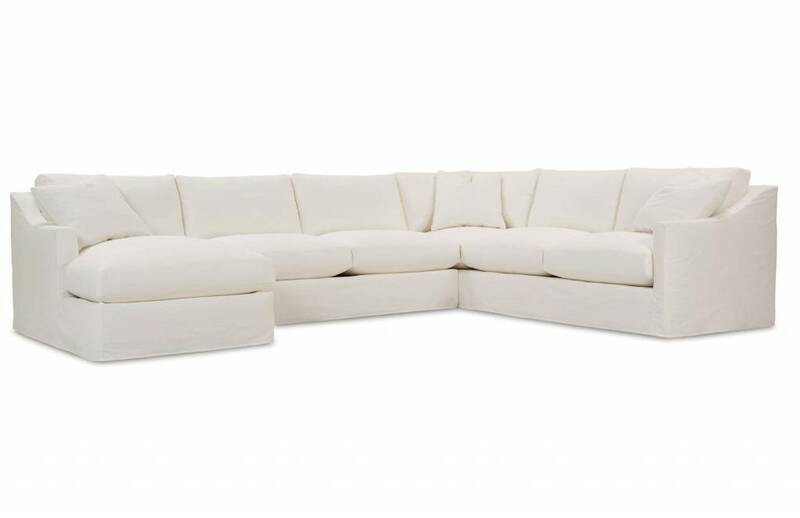 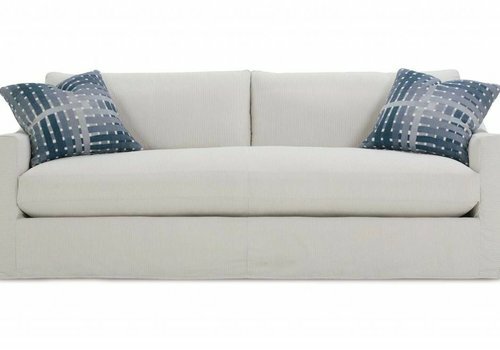 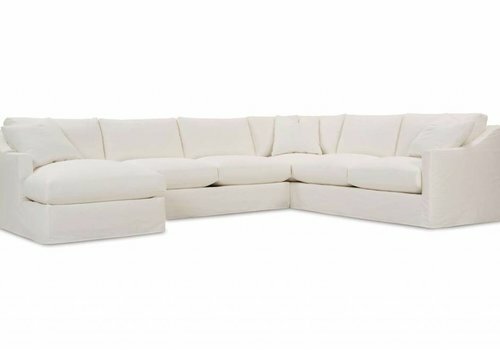 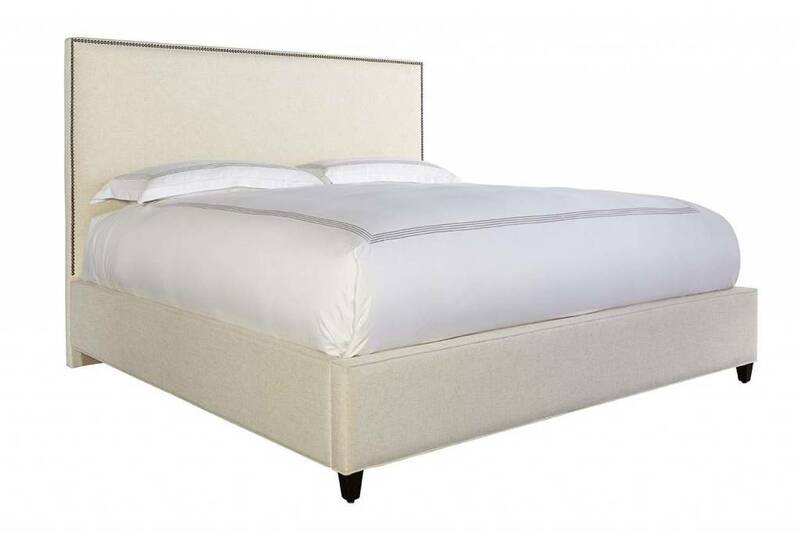 Available with and without the slipcover and in over 1000 fabrics!